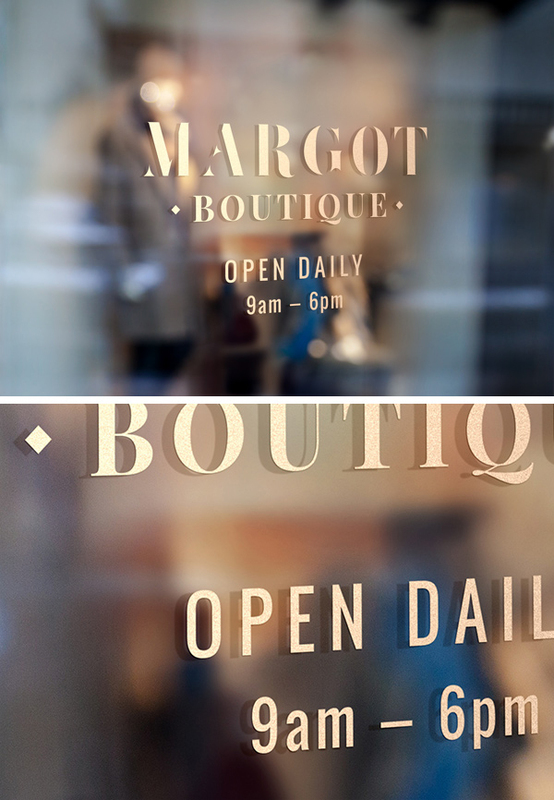 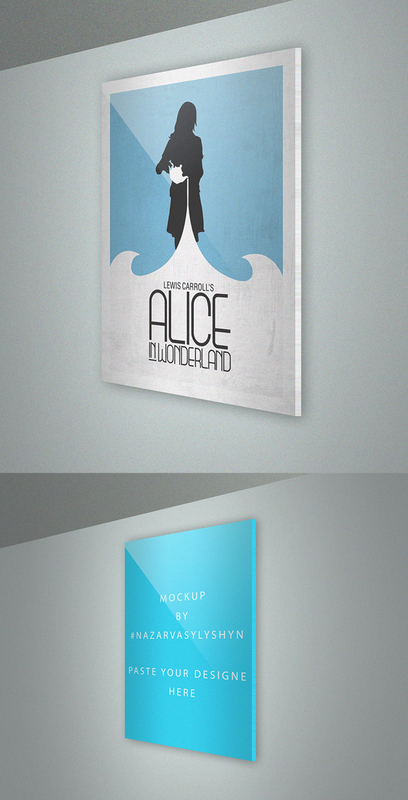 These mockups are easy-to-use with Smart Objects and the mockup template will handle lighting, shading, and transforming to fit the scene in realistic way. 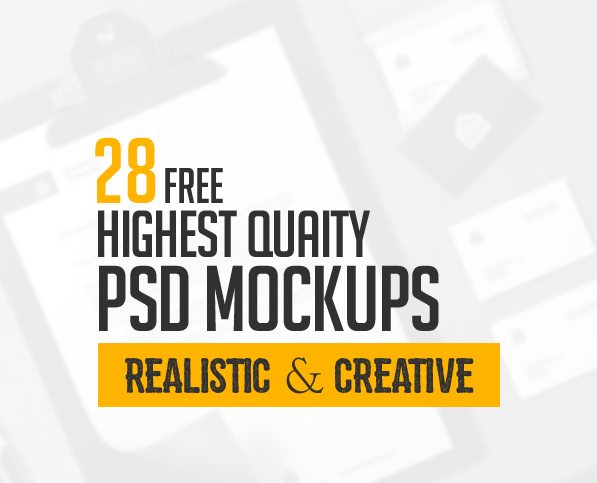 There are twenty eight free mock-ups, each mockup is professionally designed and perfect for grabbing your clients attention instantly. 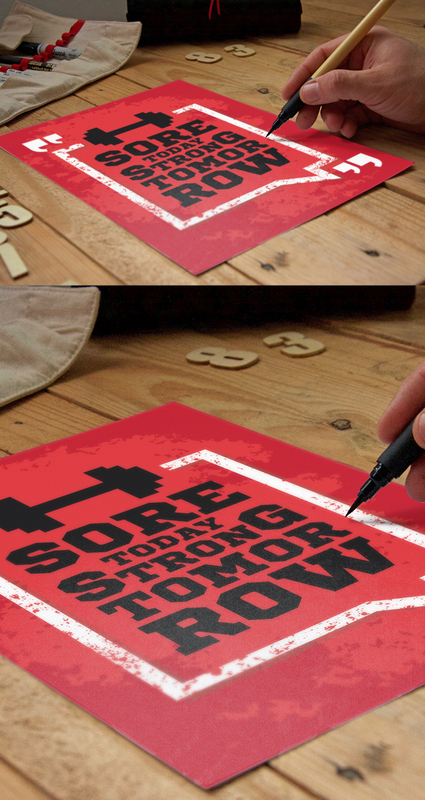 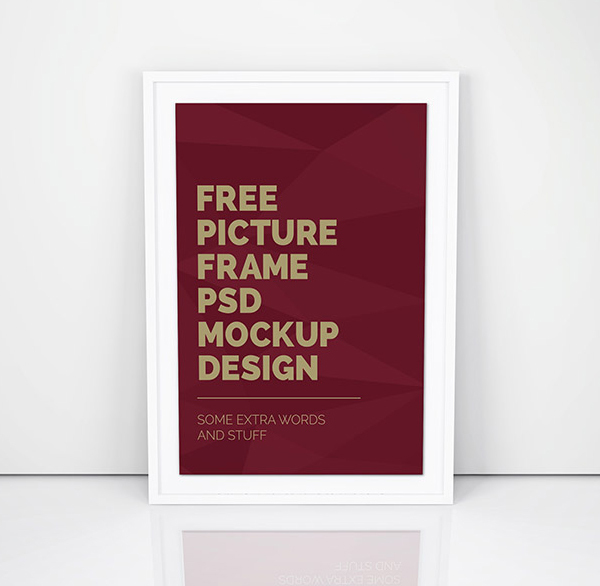 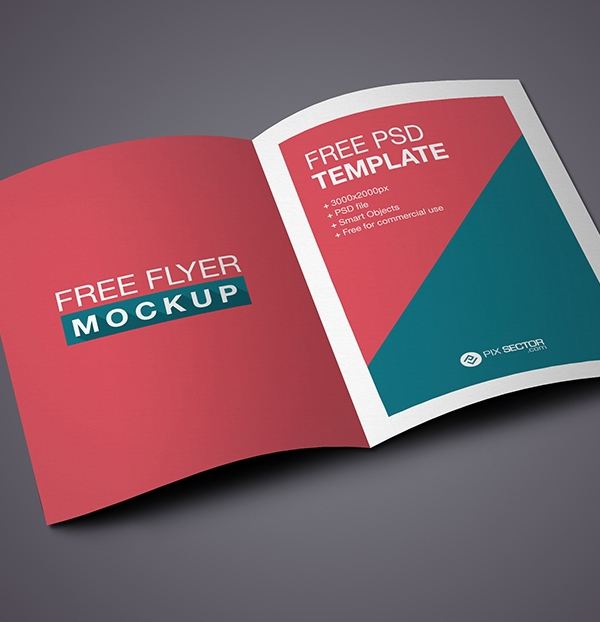 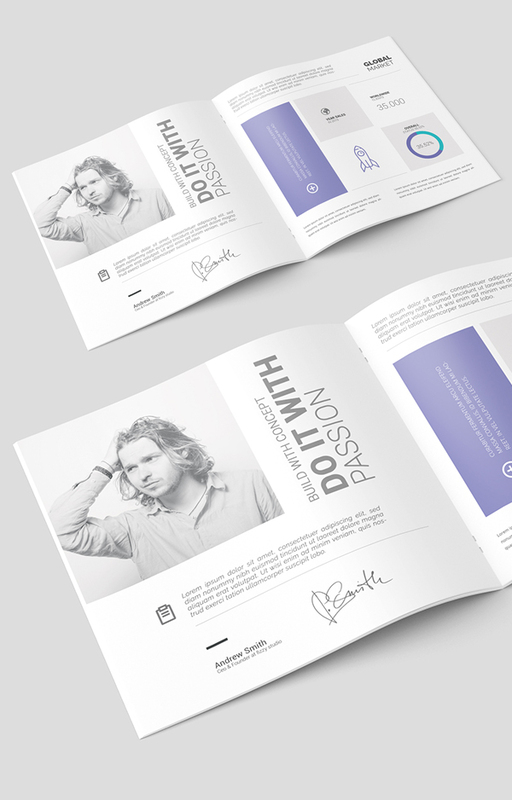 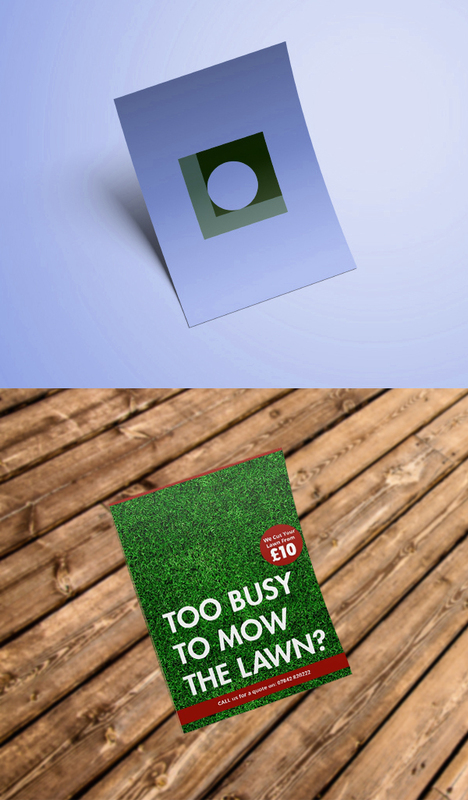 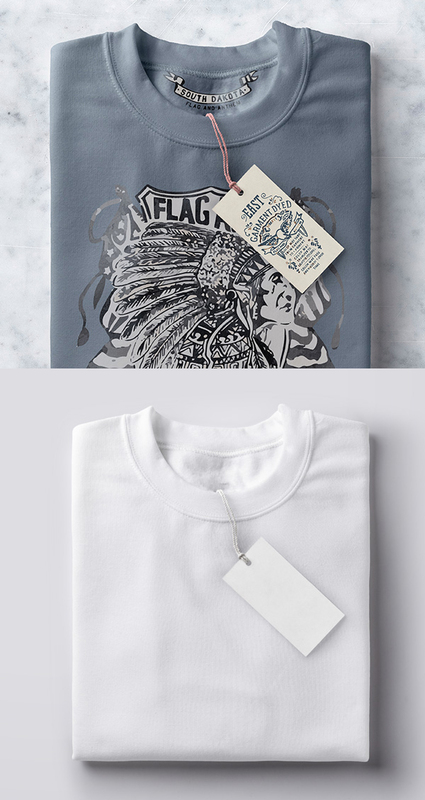 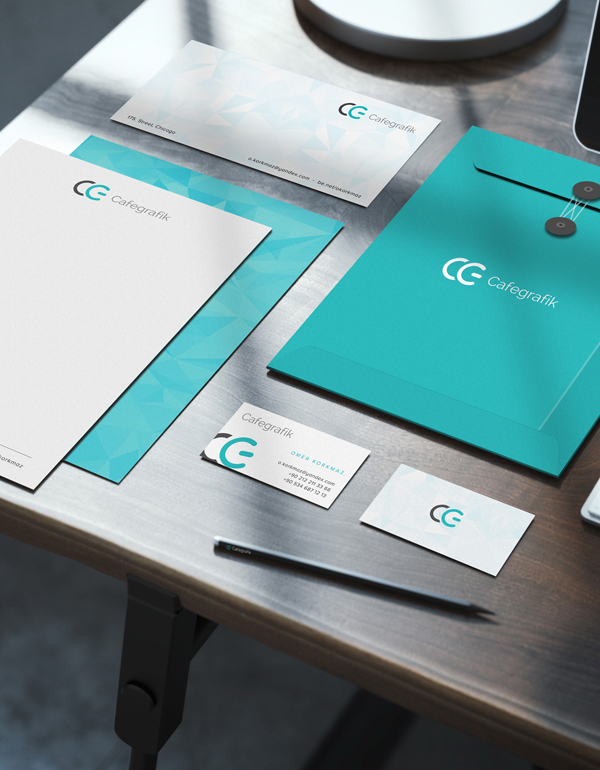 These mockup templates can save your time and money. 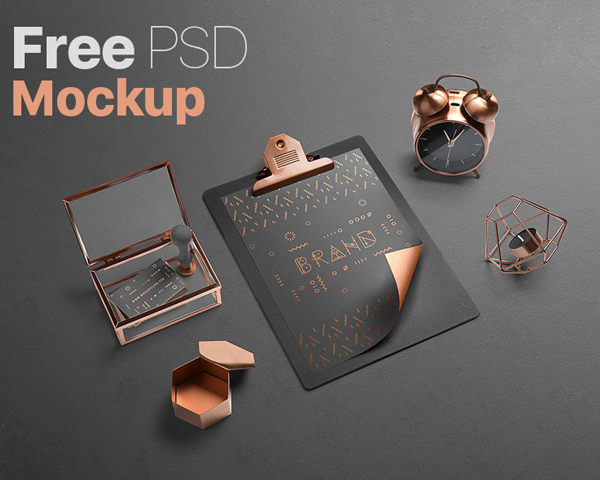 All new collection of free PSD mock-ups design templates for presenting your work in a realistic mode. 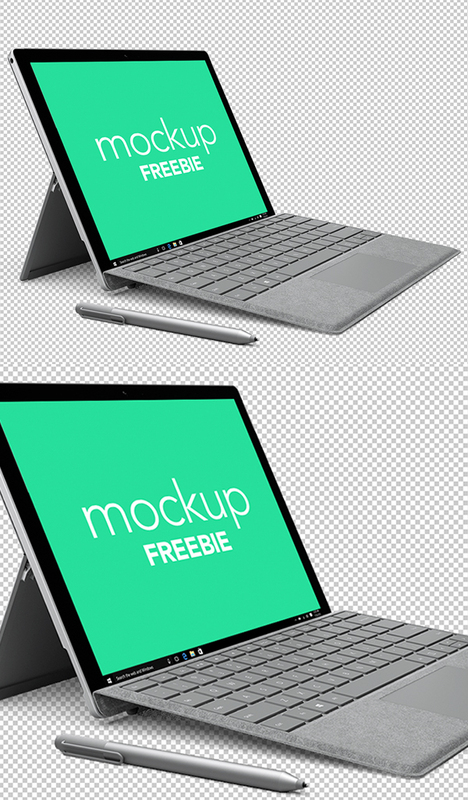 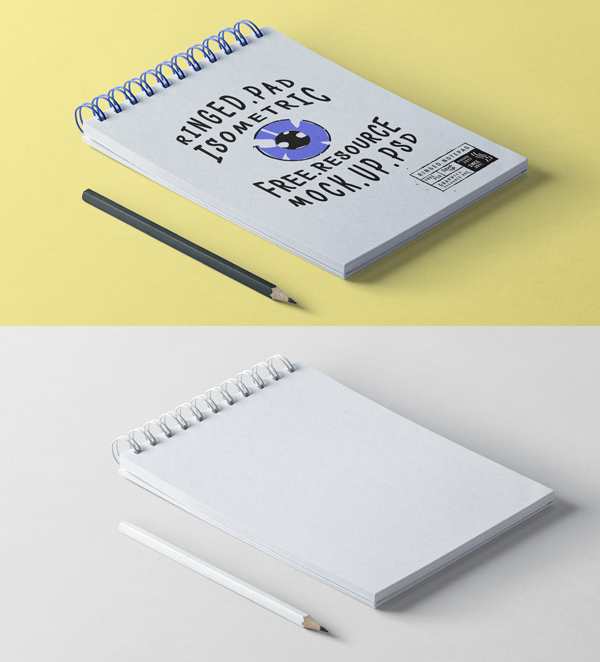 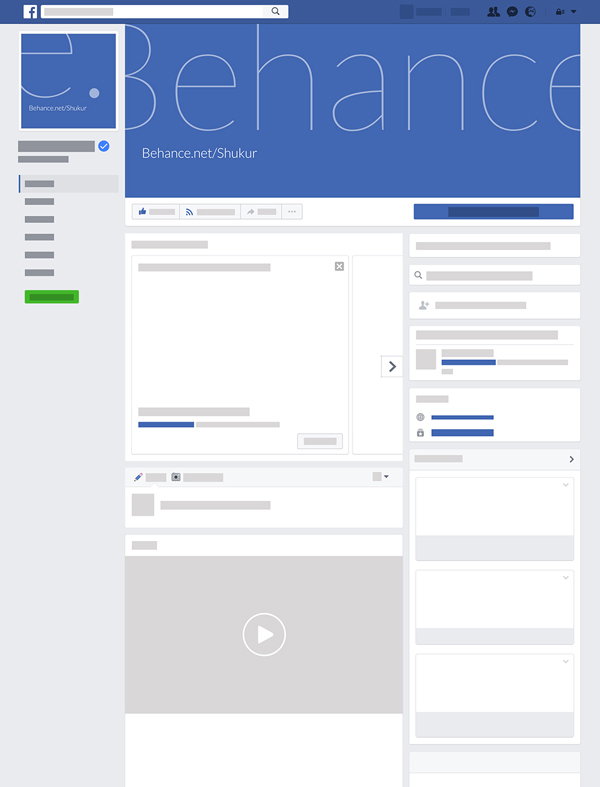 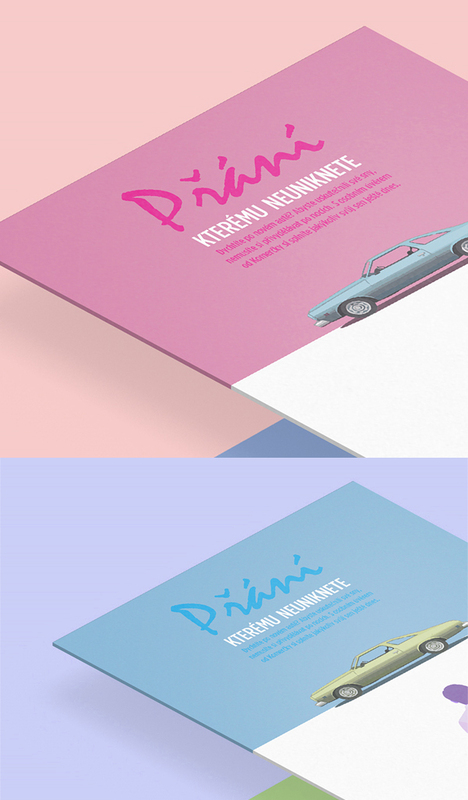 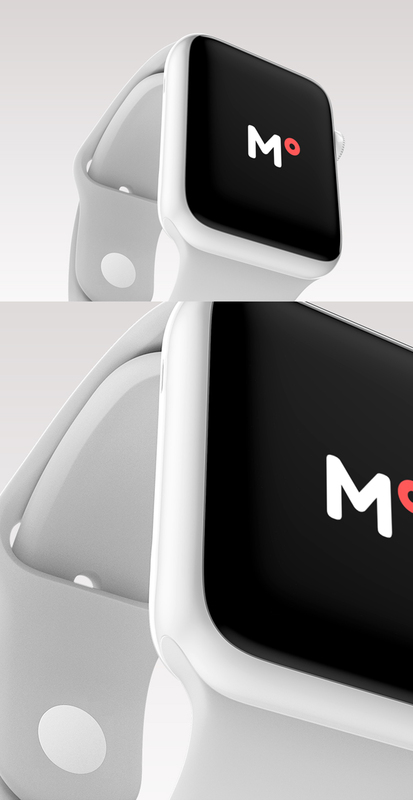 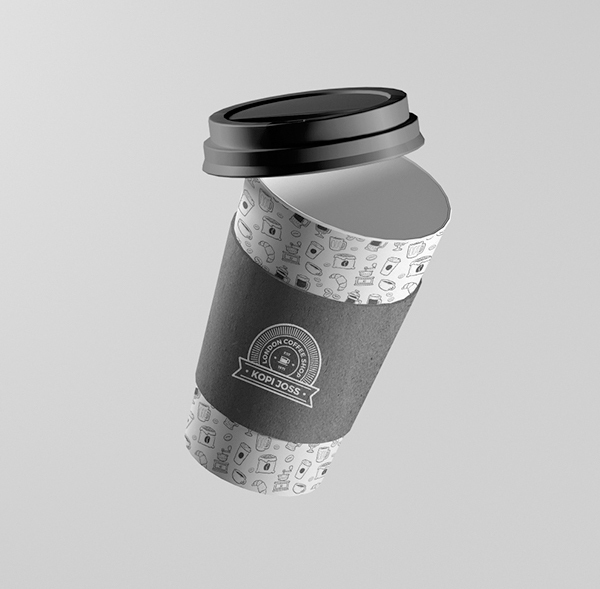 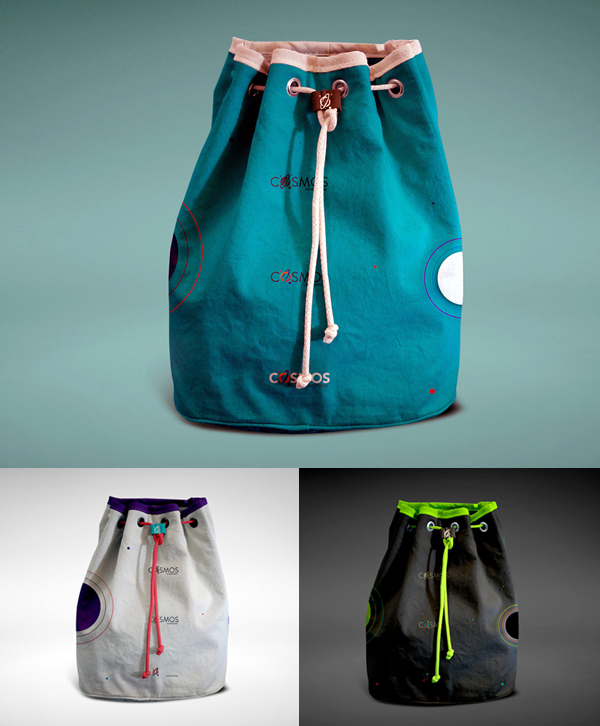 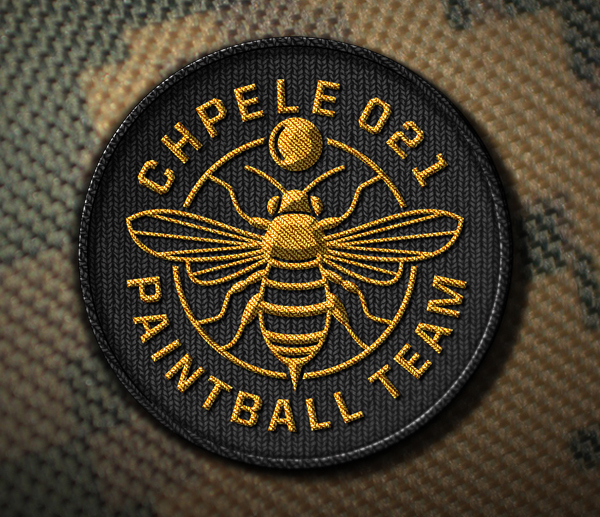 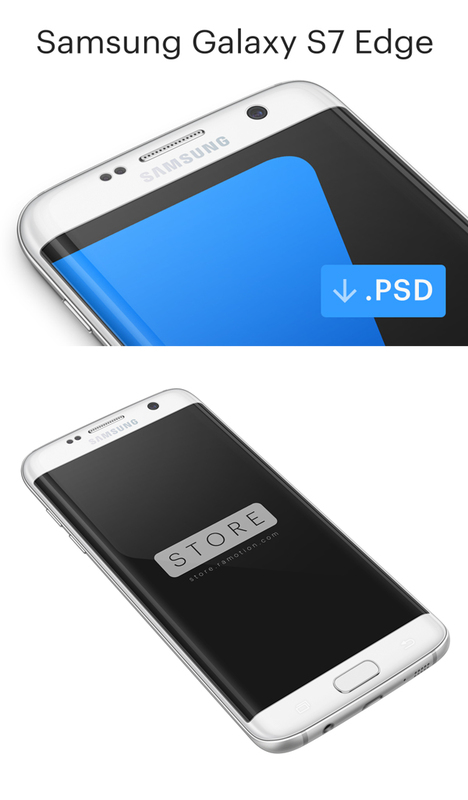 All mockups are free for commercial use.